SAN FRANCISCO, California – July 30th, 2012 – Lexus today unveiled the new 2013 LS model range, including the LS 460, LS 600h and all-new F SPORT. 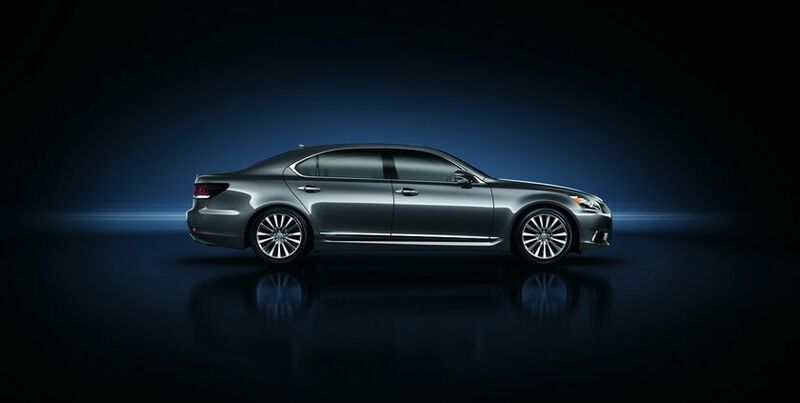 Equipped with Lexus Hybrid Drive, the LS 600h remains the world’s most powerful full hybrid V8. 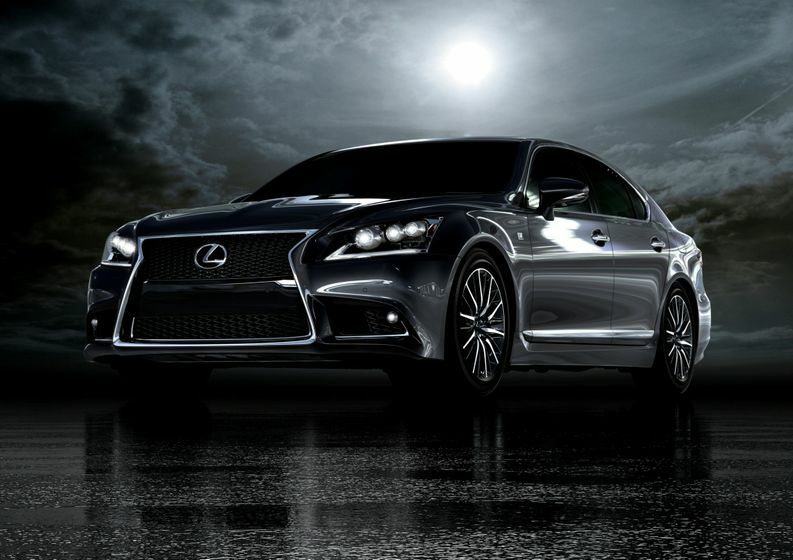 Following the recent GS and ES models, the new Lexus flagship is a bold blend of refinement and evolution. 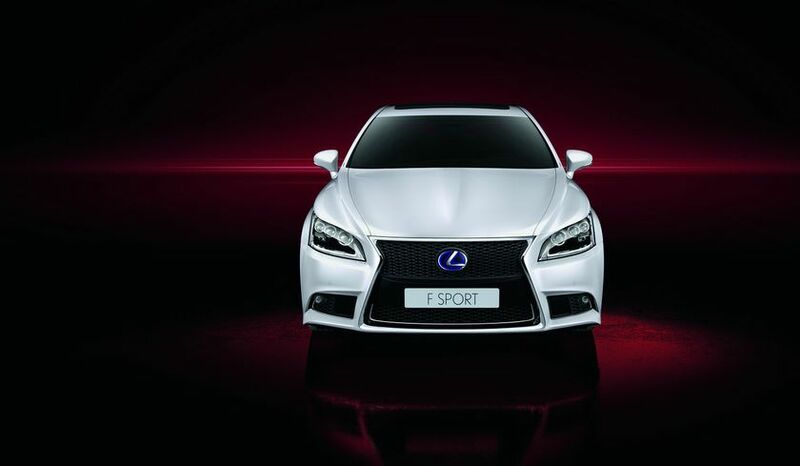 It incorporates powerful new styling featuring the Lexus spindle grille design, with enhanced driving dynamics and industry-leading technology. 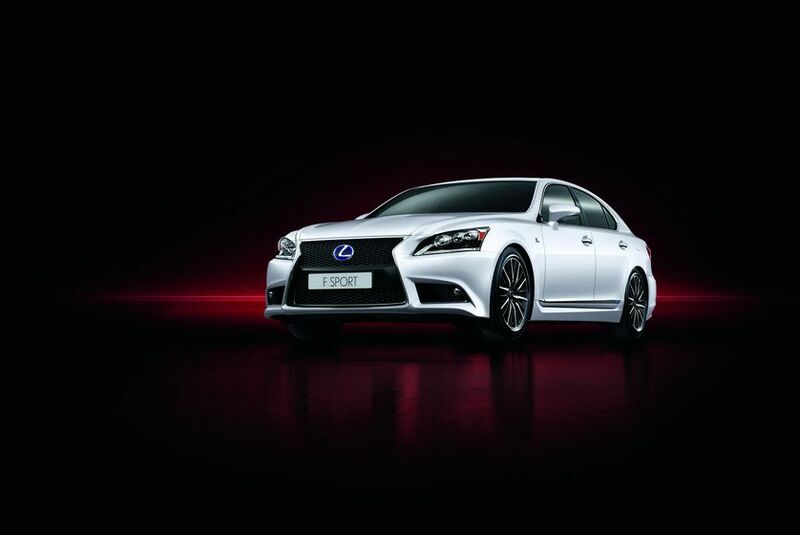 The new LS has over 3000 changes, including three world first, and no less than 15 Lexus first, features and technical innovations. Responding in detail to customer feedback throughout every aspect of its development, the new Lexus flagship has been conceived to raise the bar even higher in the pursuit of unprecedented refinement, comfort, driving performance, technical excellence and, above all, quality. 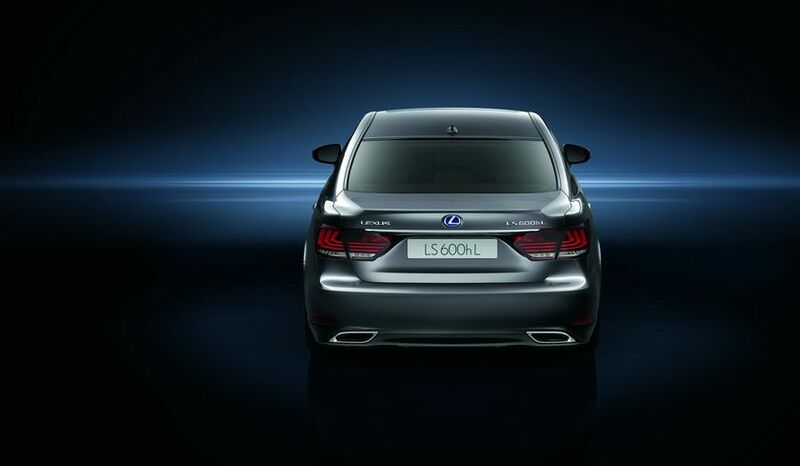 The exterior of the new LS has been comprehensively redesigned. 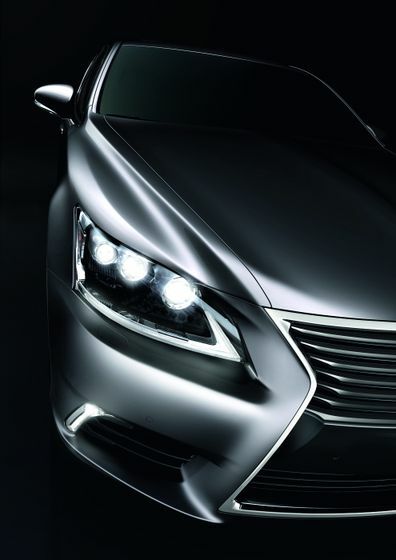 A Lexus first, it can be equipped with all-LED exterior lighting, including vertical foglamps incorporating the world’s smallest PES lens, and unique, L-shaped, seamless light tube Daytime Running Lights (DRLs). Reflecting the direction next-generation Lexus models will take, the bold, sophisticated dynamism of the new spindle grille frontal design awards the vehicle a combination of enhanced elegance, greater road presence and stronger brand identity entirely appropriate to a flagship model. The heightened perceptions of aggression and dynamism represented by the new spindle grille design herald a significant improvement in driving dynamics, responsiveness and handling agility. New, laser screw welding and adhesive body bonding techniques have increased overall body rigidity. This not only enhances stability, but also allows for a more comfortable ride with no detriment to handling agility. Through new, Frequency Adaptive Damping (FAD) shock absorbers or a 4-wheel interlock control evolution of the Adaptive Variable Suspension (AVS) air suspension system, pitch and bounce control has been enhanced to give an even flatter, road-hugging ride. Revised steering offers immediately noticeable improvements in accuracy and turn-in response. And the braking system has been enhanced for more immediate power and greater pedal feel. A new Drive Mode Select system features up to five switchable driving modes - ECO, COMFORT, NORMAL, SPORT S and SPORT S+, to optimise the driver’s preferred combination of economy, comfort, performance and handling characteristics. An all-new F SPORT package combines more sporting, aggressive exterior and interior design with genuine dynamic enhancements, including the lowering of ride height by 10 mm, Brembo® 6-pot calliper front brakes, and paddle shift controls. Rear-wheel drive LS 460 models further benefit from the addition of a Torsen® limited slip differential and paddle shift incorporating automatic throttle blipping on downshifts. The LS 460 F SPORT package also adds an intake sound creator to the engine, amplifying the vibration of the intake pulse and introducing it into the cabin. 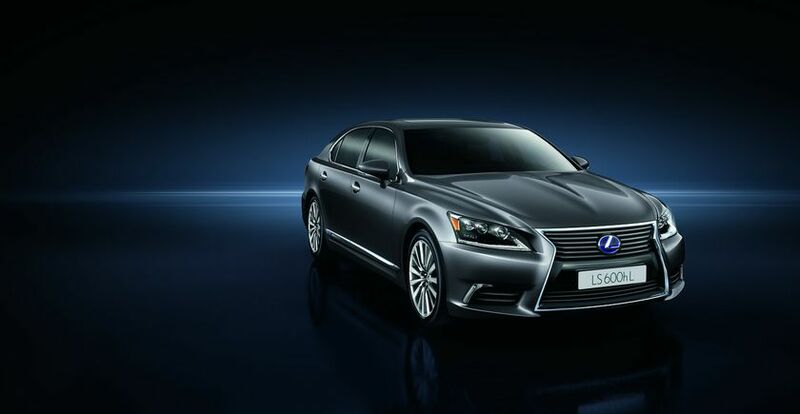 Representing further improvements to Lexus’ already peerless standards, the new LS lays claim to being amongst the quietest, most comfortable cars in the world. Comprehensive improvements have been made to engine, road and wind noise sound insulation, and the new luxury sedan may be fitted with Lexus-first, hollow chamber noise reduction wheels, which lower front cabin noise. The front seats have been further improved and, a world first, both front and rear seat climate control and the steering wheel rim heater may now be automatically incorporated in the operation of the new Lexus Climate Concierge air conditioning system featuring up to 13 sensors managed by a central ECU. The LS’s beautifully crafted interior is complimented by the world’s first Advanced Illumination System (AIS), featuring new, Champagne White interior lamps and dynamic LED instrument panel lighting. The new interior design not only focuses on even greater levels of refinement and occupant comfort, but also responds to the demands of a further maturation of Lexus’ renowned Human Machine Interface (HMI) technologies. The award-winning Remote Touch Interface (RTI) offers comprehensive infotainment system control via a 12.3” LCD multi display screen –the industry’s largest. The Lexus Navigation System benefits from a powerful HDD capacity making it one of the fastest, most accurate systems on the market. A 19-speaker Mark Levinson® Reference Surround System offers the finest in-car audio experience available today. And the Rear Seat Entertainment System has been upgraded with a Blu-ray® player. The new Advanced Pre-Crash Safety system (A-PCS) with collision avoidance assist is the most advanced pre-collision safety system in the industry. The system is designed to assist the driver in avoiding or mitigating collisions with vehicles and pedestrians under a wide range of city and highway speeds, by day or night. The Lane-keeping Assist system (LKA) has been upgraded to offer assistance in response to road camber changes and crosswinds. 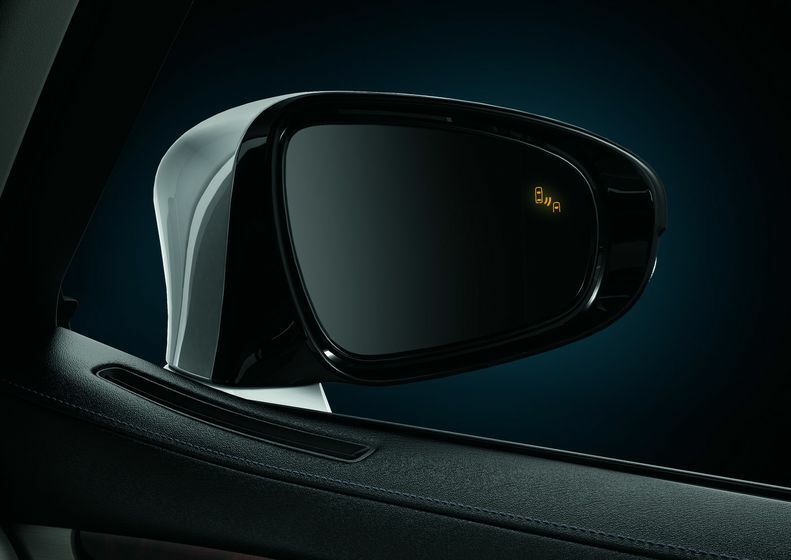 A Blind Spot Monitor (BSM) system and Lexus Night view are also available. Finally, the new flagship has been designed to reinforce the outstanding quality that has earned Lexus numerous global awards with each successive generation of LS. The Lexus LS advanced safety technology is intended to assist drivers, but it is the driver’s responsibility to be aware of the vehicle's surroundings and drive the vehicle in a safe manner. The system cannot prevent all collisions and performance is dependent upon road, weather, and vehicle conditions.